Mom's Gone Bronson! 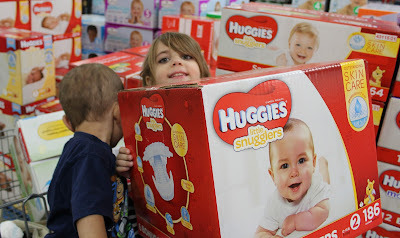 : Give Your Kids a #secondhug, with Huggies Little Snugglers and Natural Care Wipes, at Sam's Club! 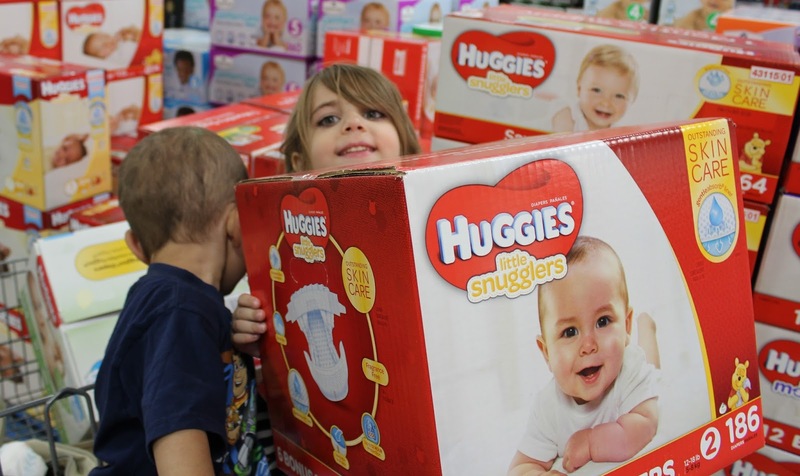 Give Your Kids a #secondhug, with Huggies Little Snugglers and Natural Care Wipes, at Sam's Club! Ever since my children were infants, I have had the challenge to cover their little tushes in comfort and security, which has often lead me to Huggies Little Snugglers. Newborns especially love to be loved, swaddled and kept snuggled and with a cozy fit, cute designs and reliability, Huggies Little Snugglers are like giving baby a "second hug" with every change. 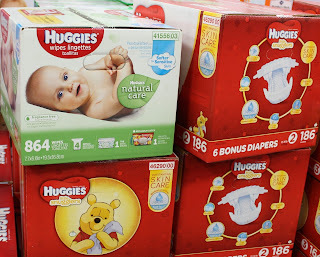 Right now, at Sam's Club (where I like to shop and save quite regularly) you can buy in bulk at great prices AND save even more with a $10 Sam's Club gift card, when you buy Huggies Little Snugglers and Huggies Natural Care Wipes, together. Huggies Natural Care Wipes, when paired with Huggies Little Snugglers, leave little butts clean, fresh and ready to go, which leaves me doing a happy dance and occasionally a high five! 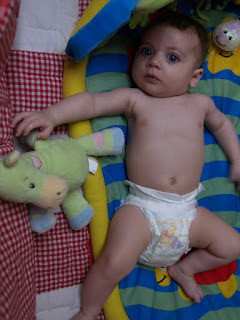 I like the reliability of Huggies Little Snugglers, the cleaning power of Huggies Natural Care Wipes and the cost-savings of Sam's Club, which, when combined, make a super-hero hug of love for baby and me and you know you can enjoy life's little wonders when the rest is covered. What are some of your favorite moments with your little ones? Do you like to snuggle? Have Huggies been there for you? I'd love to hear what you have to say! 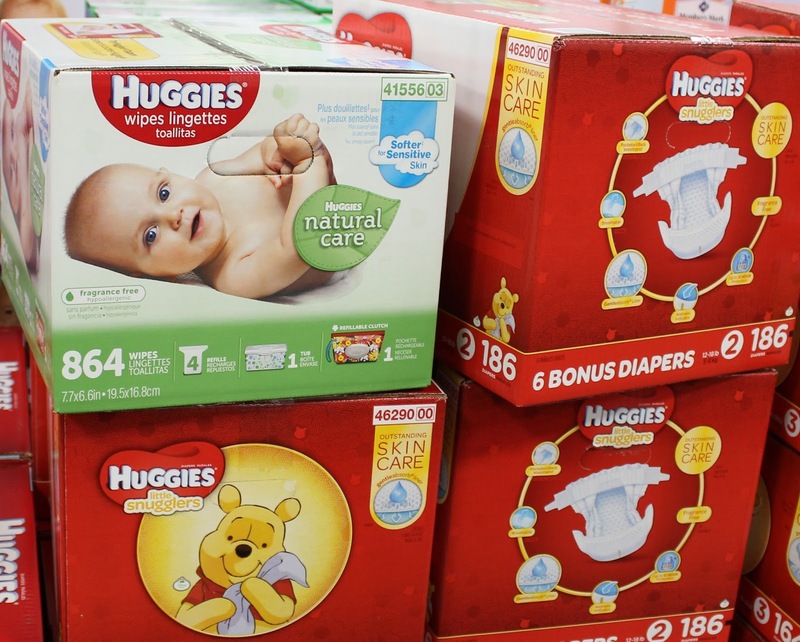 Check out Sam's Club and Huggies across social media and pick up a winning combo, with savings your pocket will appreciate, today.